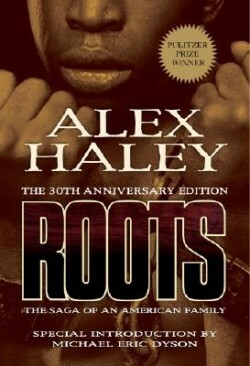 About My Haley PhD: she is the widow of the celebrated author, Alex Haley, contributor to ROOTS, and author of the epic Civil War novel The Treason of Mary Louvestre. 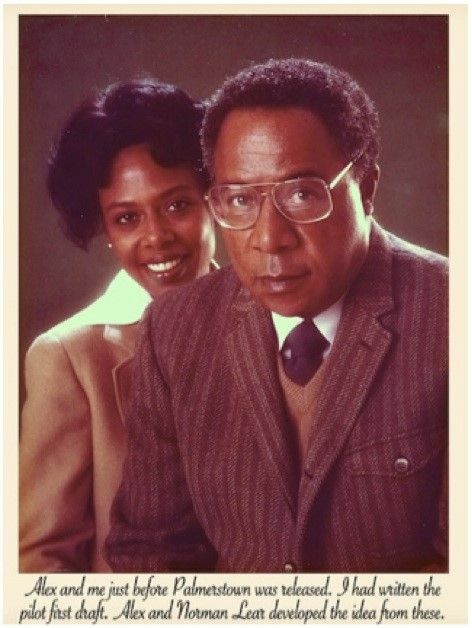 While working on her doctorate in communications at The Ohio State University, My was galvanized by a speech delivered on campus by Alex Haley. 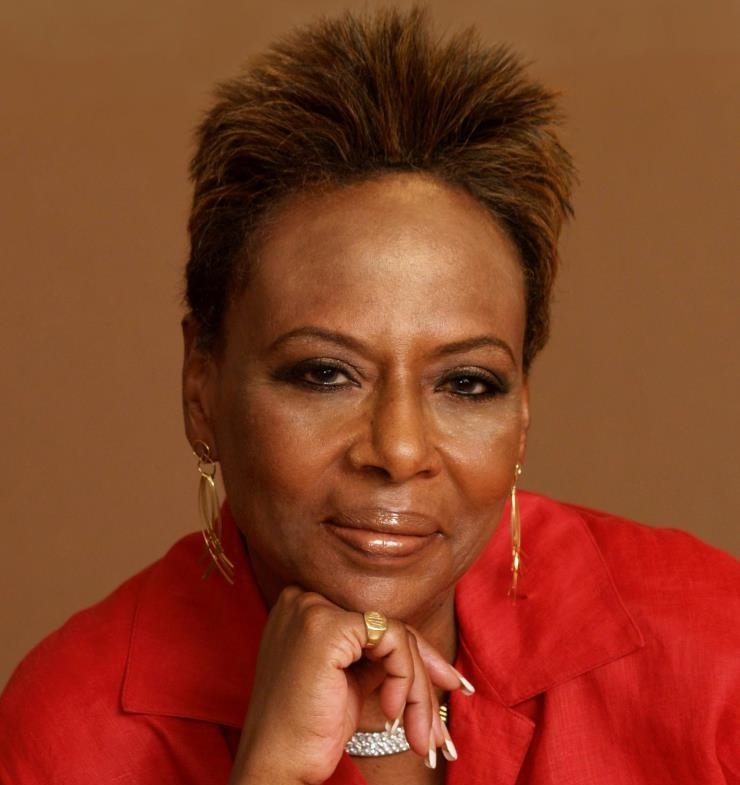 After receiving her PhD, she set out toward her next goal: to work with the renowned writer. Impressed by My’s talent and drive, Alex tasked her with a major assignment – to assist him in writing the last two thirds of a book that was long overdue to his publisher. After several grueling months they completed the work that catapulted him to international fame. My and Alex married in 1977, and over the years collaborated on many of his projects, including the miniseries Roots: The Next Generation, Palmerstown, and others Alex did not live to see to fruition. 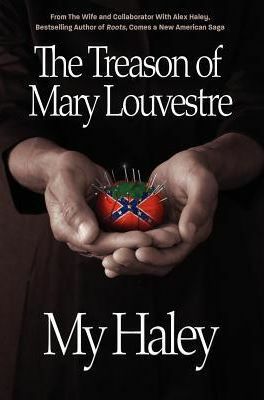 Now My has returned to her own roots as an author with the breakout novel, The Treason of Mary Louvestre.